The family had recently suffered a bereavement of a relative and it was requested that we come to clear out the entire bungalow. The Walsh’s needed this Aldridge house clearance to be done and dusted within one day. 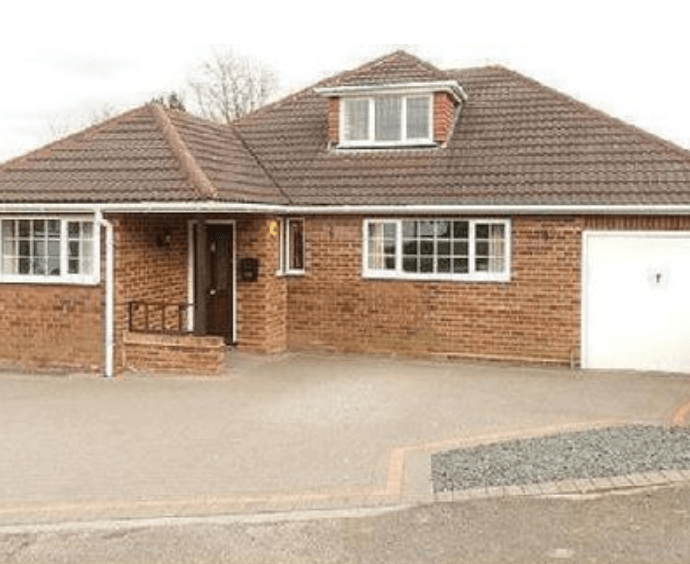 We arrived at a traditional detached dormer bungalow in Aldridge, West Midlands. A surprisingly spacious bungalow that included a large loft storage area. There was a lot of belongings stored away, mainly in various boxes, making the process much speedier than anticipated. However, there were a number of larger pieces, including a beautiful but very heavy mahogany table and a chest of drawers. This involved a couple of us and was quite a team-effort, but with some delicate guidance and care it was more than manageable and overall a smooth process. The Walsh family were concerned about time and needed the Aldridge house clearance to be done within one working day, due to other commitments. We understood the nature of the job and did this as efficiently as possible, managing to start early in the morning and finishing by early afternoon. Mr Walsh was initially surprised by the amount of time it took us to clear the bungalow, especially considering the amount of belongings that were stored in the loft area. He said that he new it was a large demand. As a result, he was both pleased and relieved with this Aldridge house clearance, as time was a major factor for him. He told us how we had made the experience less stressful and was very thankful for our professional attitudes to the job. Due to our clearance team being conscious of the demands of the client, we managed our time accordingly whilst maintaining our high standards in clearance and storage.